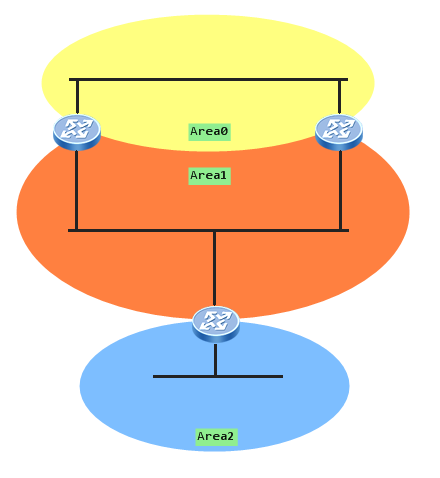 To connect the two parts of a partitioned backbone area through a non-backbone area. When an area is partitioned? If one or more of its routers cannot send a packet to the area’s other routers, without sending the packet out of the area. The most common case is when using redundant links. See picture below. In the case of the serial link failure, backbone area will be partitioned. 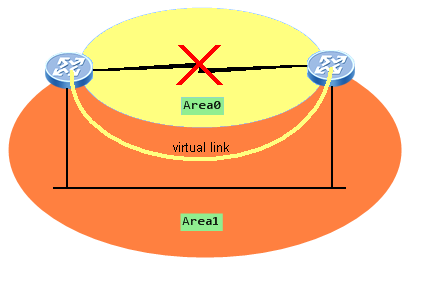 Virtual link over Area1 prevents Area0 partitioning in the case of the serial link failure. Area1 is the transit area through which the virtual link is established. Remember that vlink-peer command points to the ABR’s OSPF router ID, not the IP address of the interface connecting this ABR to the transit area. 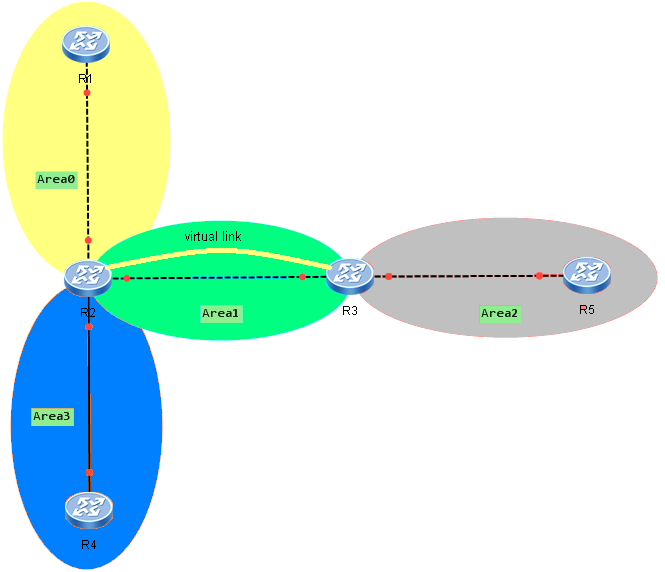 How many virtual links should be implemented, to overcome Area0 partitioning, on the following OSPF topology? An answer will be published soon.